Hungry Box One for One. Eliminating Hunger. Every Day. When you Eat, She Eats!! More than 833,000 Canadians relied on donations and subsidies last March. 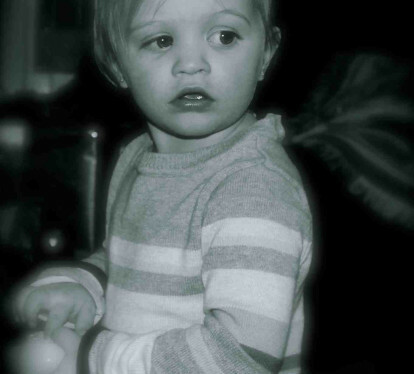 More than 270,000 were children and more than 30,000 are homeless and forced to beg or steal to survive(Statistics Canada, 2013). We believe that fast food, can be good food and that in a world of such abundant wealth, no one should go hungry….ever. 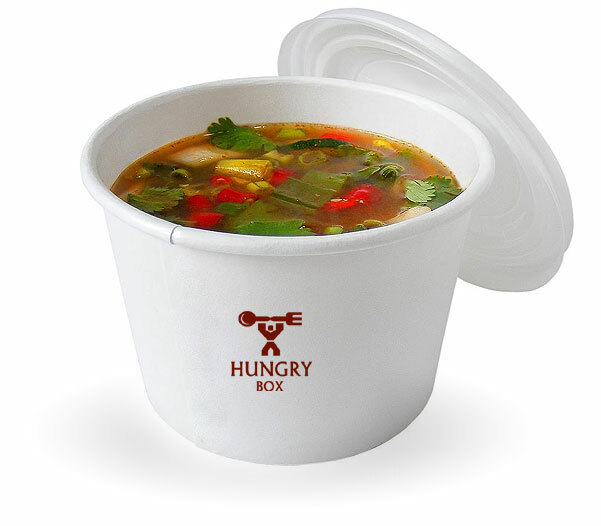 We sell Hungry Boxes at gourmet kiosks around the city. A Delicious Sandwich and a Fresh salad. 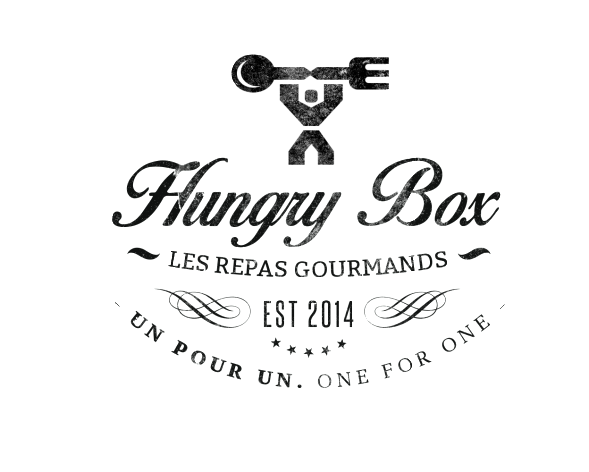 For each Hungry Box purchased, we donate and personally deliver the exact same meal to young families scraping by, underfunded abuse shelters and anyone living on the streets. We go to them, feed anyone, No questions asked. A Hungry Box is a fresh, delicious, nutritionally dense meal at a great price. A yummy gourmet sandwich and scrumptious salad, locally sourced as much as possible and completely handmade. Isn’t it about time to really feel good about what YOU eat? You can help! Let's change the world. We will take pictures of your donation! We deliver straight to you! New locations coming soon!